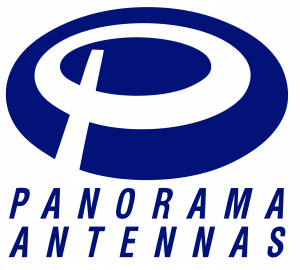 Designed in London and delivered to the world, Panorama Antennas is the UK’s largest manufacturer of antennas for radio communication, specialising in antennas for Public Safety, M2M, Inbuilding, Cellular and GPS applications and the leading companies in communication industries for more than 70 years. 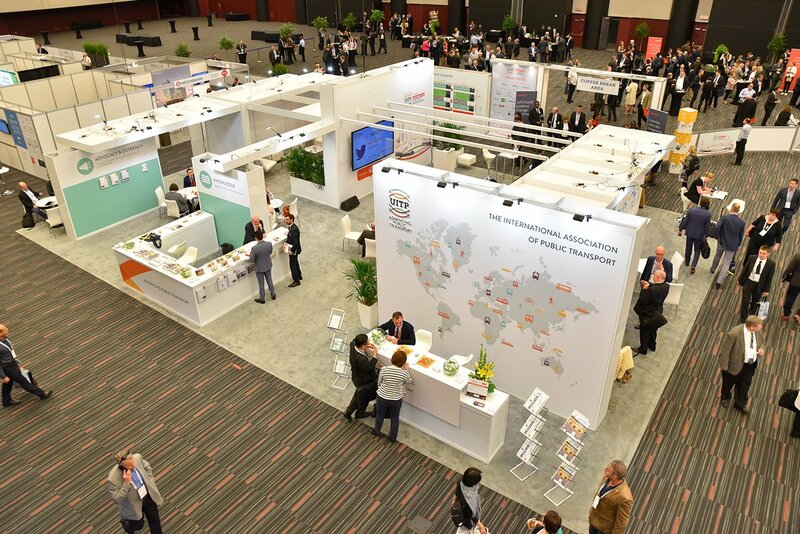 With headquarters in London, subsidiaries in Australia, France and USA and sales offices worldwide, Panorama Antennas is always within reach to give your communications the range it needs. 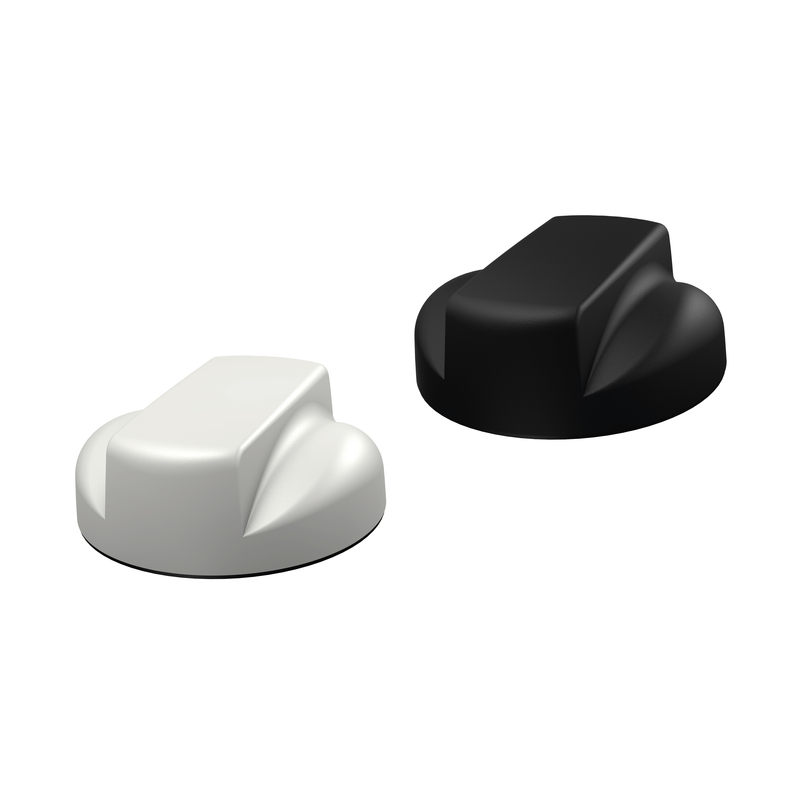 The LP[G]M[T]M[B]-7-27-[24-58] – “Great White” is a range of high-performance MiMo antennas and consists of up to 7 elements; two isolated high-performance antenna elements covering 698-2700MHz offer MiMo/Diversity at cellular/LTE frequencies, up to 4 optional dual band elements covering 2.3-2.7 & 4.9-6GHz support MiMo/Diversity operation for WiFi and WiMAX and optional high-performance GPS/GNSS antenna with an integrated 26dB gain LNA and high-quality filtering offers un-paralleled positioning accuracy.